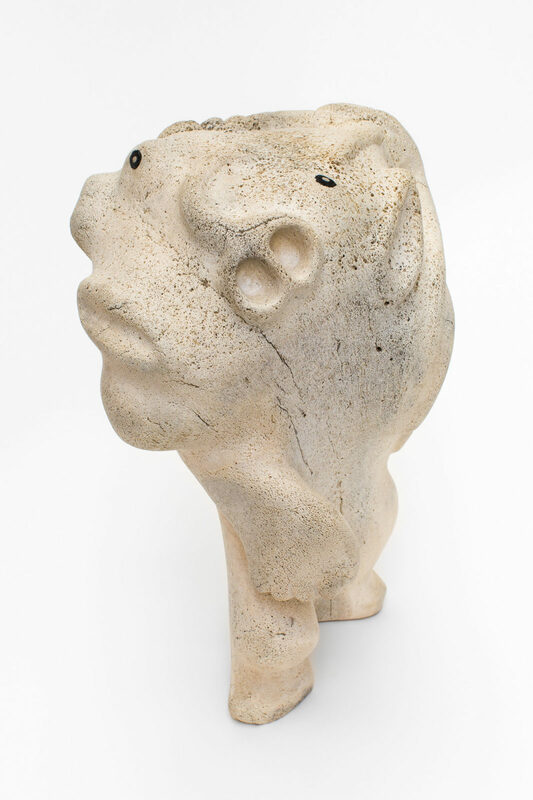 untitled (spirit figure), 1989, whalebone, 15.5 x 11.5 x 7.5 in. 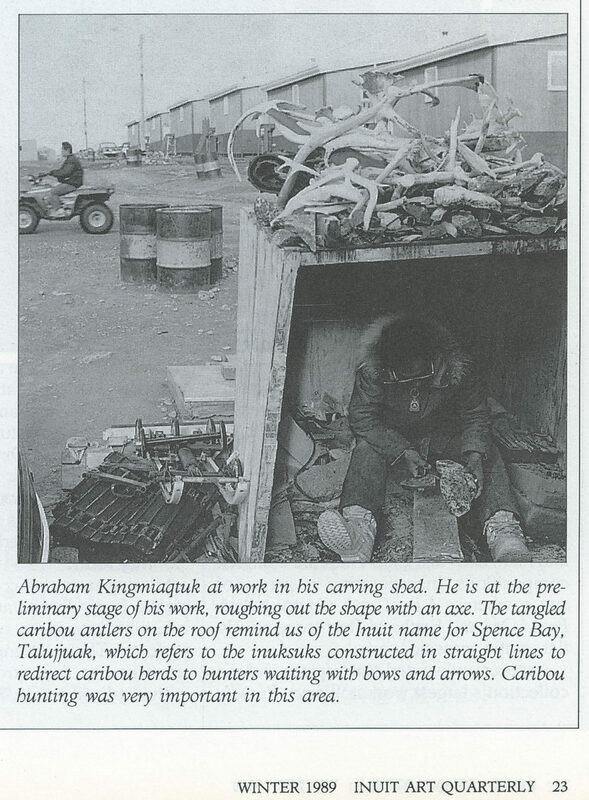 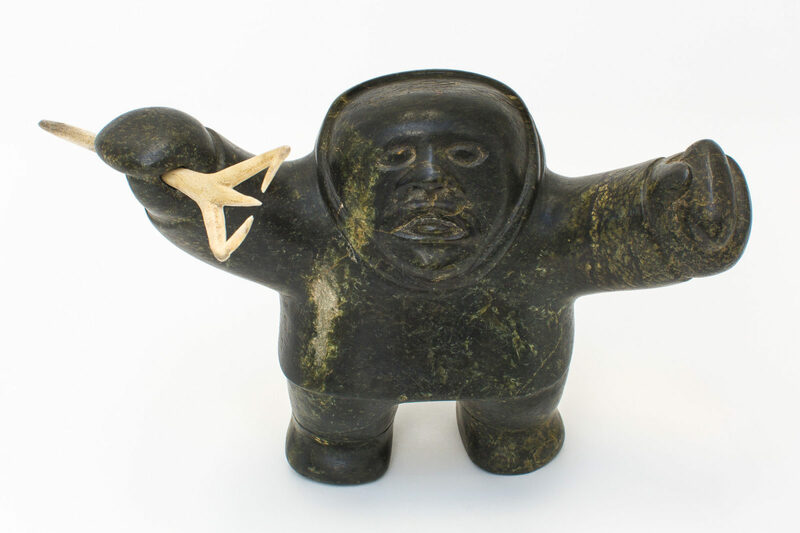 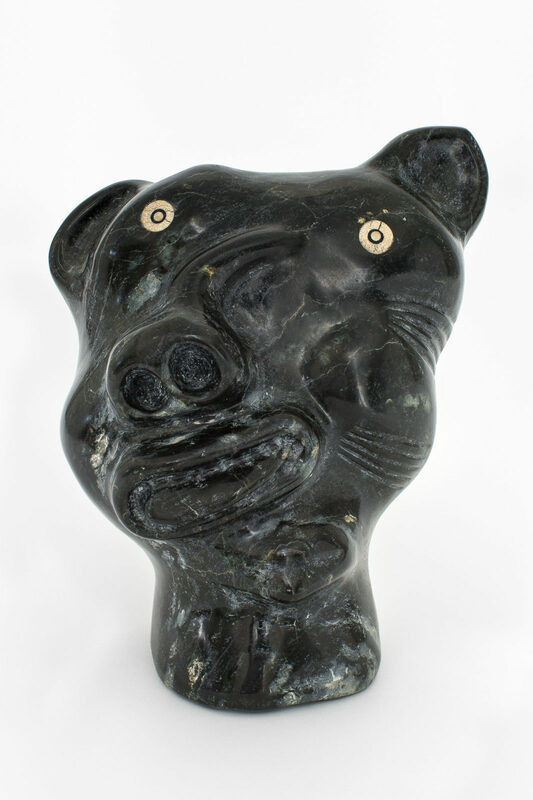 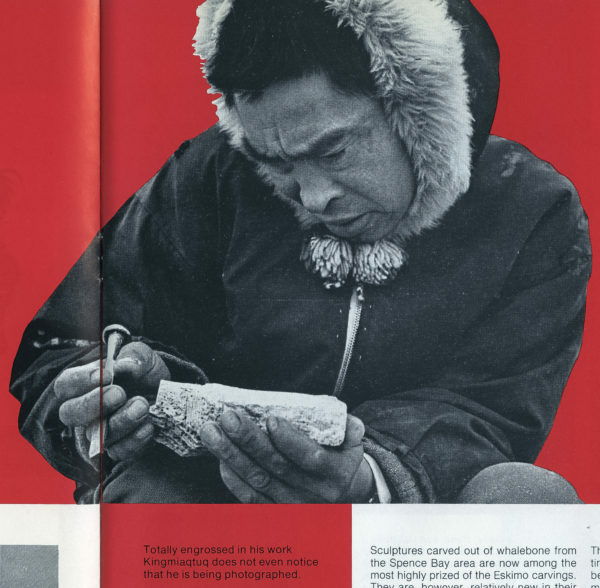 untitled (spirit), 1989, stone, caribou antler, 9 x 8 x 5.25 in. 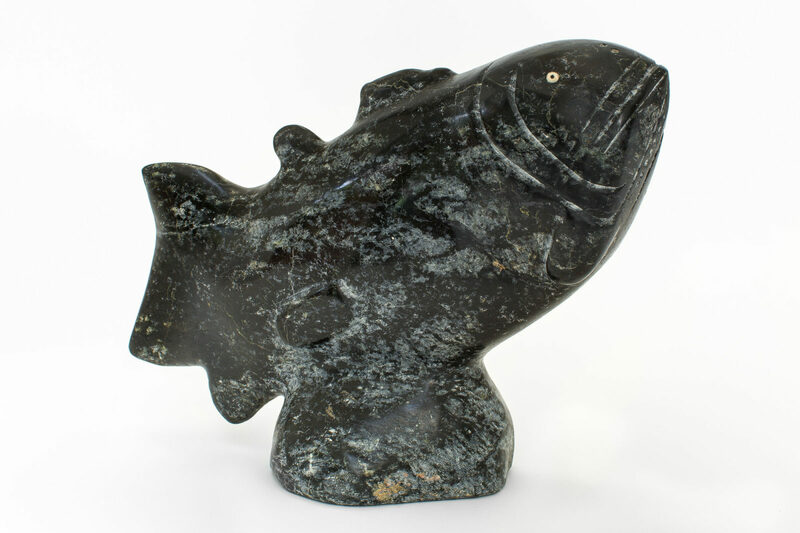 untitled (fish), stone, 14 x 11.5 x 5 in.